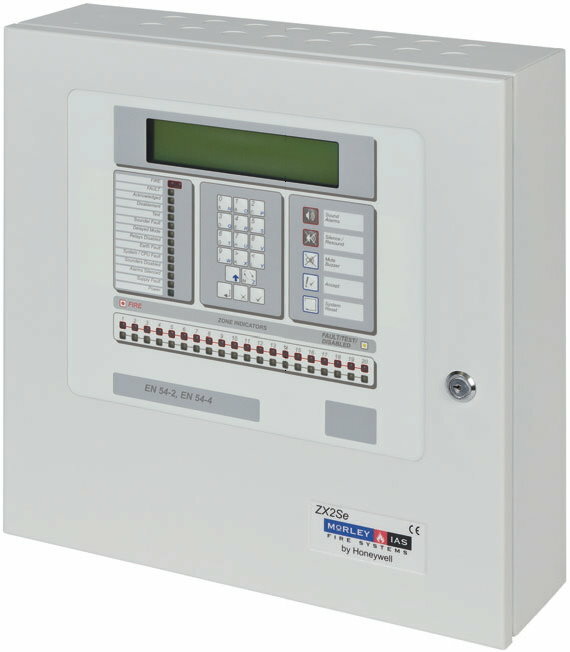 The ZXSe range of analogue addressable fire alarm control panels have been designed and constructed around proven and reliable microprocessor technology. This simple approach has produced a modular, scalable fire alarm platform suitable for protecting all types of premises. selected based on performance or aesthetic appeal. available through a simple menu structure allowing selection of the zones to be tested either with or without activation of the output relays or sounders.